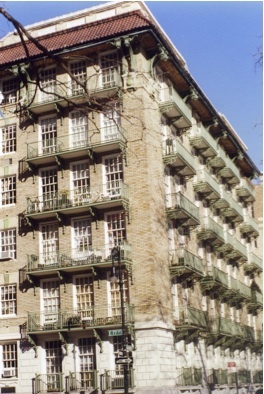 The Cherokee is a cooperative apartment building in the Upper East Side in New York. 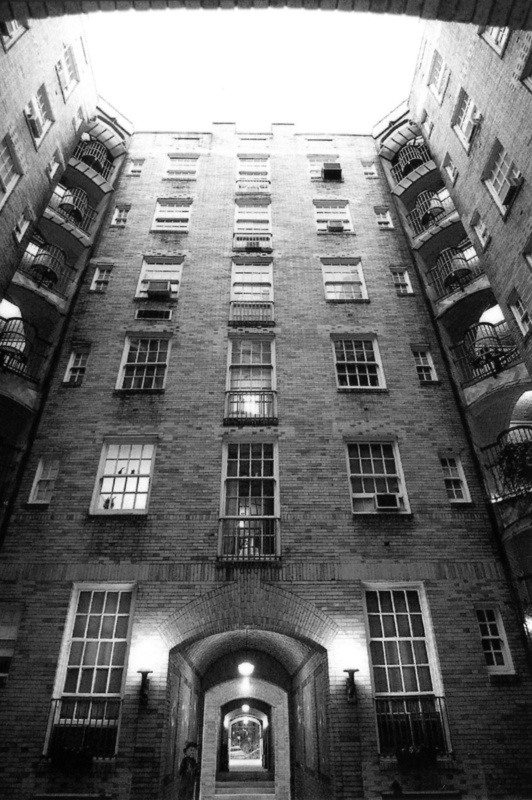 It is located between East 77th and East 78th Streets, between York Avenue and Cherokee Place. Managing agent: Century Operating Corp (212-560-6400). 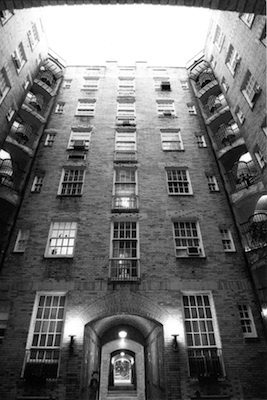 Property Manager: Adam Zerka (azerka@centuryny.com), Assistant Property Manager: Janel Thomas (jthomas@centuryny.com).